The best way to experience the blessing of being part of Temple Baptist Church is through serving in one or more of our various ministries. 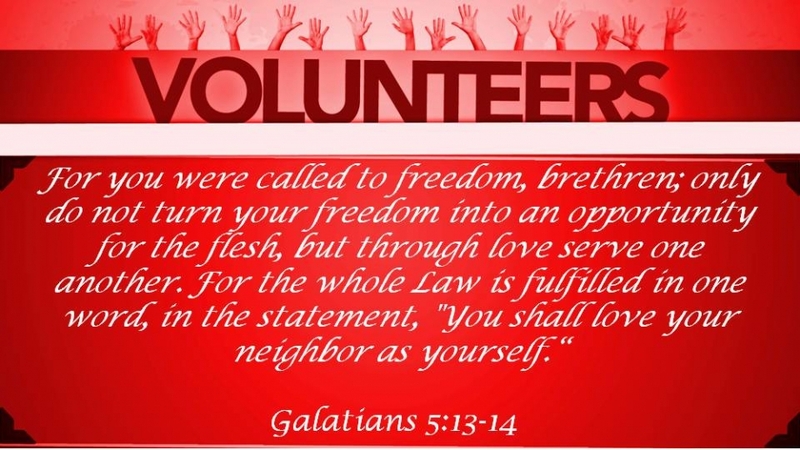 Complete our Volunteer Interest Form or contact the church office at 910-483-7620 . At Temple Baptist Church, we love our students and children and their safety is extremely important to us. If you are interested in volunteering with children ages birth – 18 years old, please complete the Volunteer Interest Form and our Background Check Authorization Form.